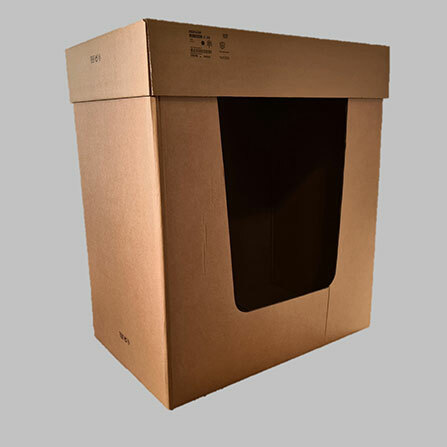 all types, shapes, sizes and dimensions made of cardboard and other materials available in the cardboard industry. 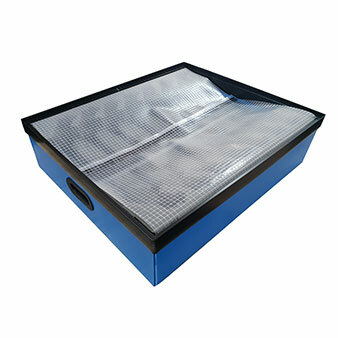 Packaging foil is an excellent solution for packaging products that require special protection. The film is light and allows easy use. 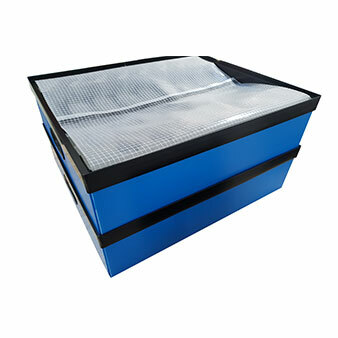 It is made of closed cell foam polyethylene which allows protection of porous surfaces from mechanical damage. 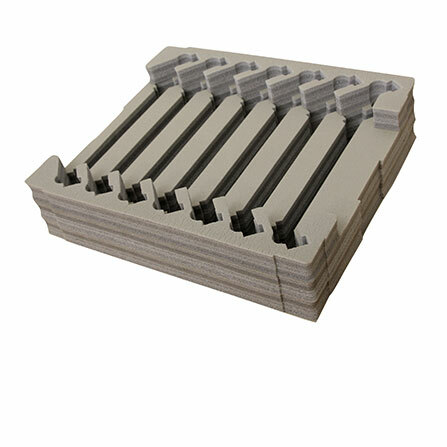 Closed-cell foam polyethylene is one of the most widely used polymeric materials produced by IZOTERM PLAMA in its most diverse forms. For foaming, we use exclusively environmentally friendly pennies without CFC or HCFC, but at the same time we take care of the complete recycling of waste. 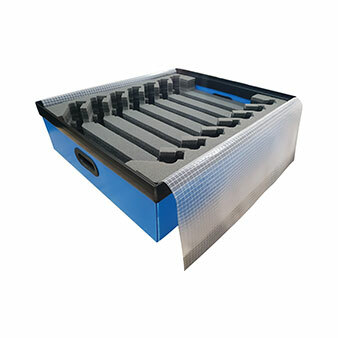 THE USAGE: It is suitable for packaging and protection of various types of easily fragile products, such as, furniture, glass, ceramics, electrical appliances, etc. BRANOpac products continuously release smaller quantities of anti-corrosion inhibitors and with this protects metal parts from corrosion during transport or storage. BRANOpac is certified according to ISO 9001 and ISO 14001. We use paper and foil protection. Paper protection is environment friendly and does not present any danger to health. 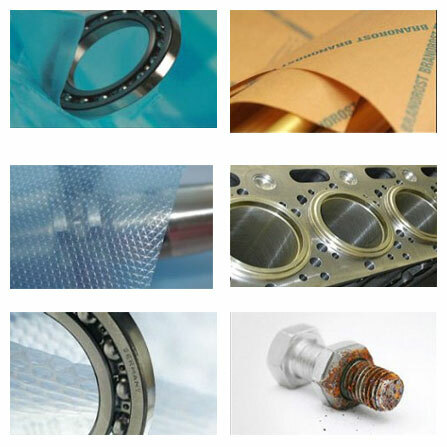 Foil protection is perfect anti-corrosion protection, which is also environment friendly. Besides protection it allows simple packaging. Client chooses a model and dimensions of boxes and gets a perfect packaging for his product..
LORENAPROM LOZNICA constructs, develops and produces packaging materials that are 100% recycled and reused..
With constant efforts to improve the production process, we have achieved an enviable level of technological equipment and productivity. We mostly do our business in the market of the Republic of Serbia. 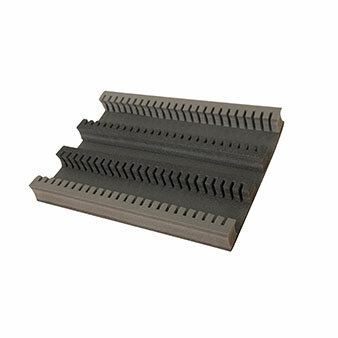 In twenty-five years of existence, Lorenaprom has grown into one of the biggest companies in this area of production. It is characterized by quality of products, flexibility, meeting deadlines and respecting agreements. In the last several years, we invested in new equipment, storage space, as well as in our business premises. We can freely declare that we function as a packaging service. You are invited to become our business partner and check the quality for yourself. Our constant efforts to improve the process of production made us reach an admirable level of technological equipment and productivity. 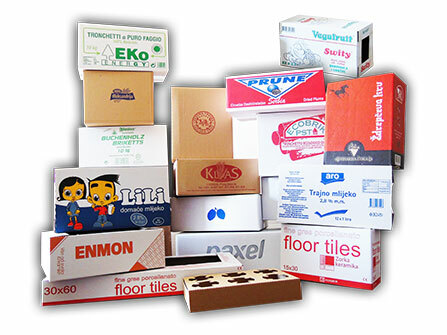 During the years of business, Lorenaprom became a significant name in the field of manufacturing cardboard boxes on the territory of Serbia, but also outside its borders. Our products are imported in the countries of the region, mostly in Bosnia and Herzegovina, Montenegro and Macedonia. 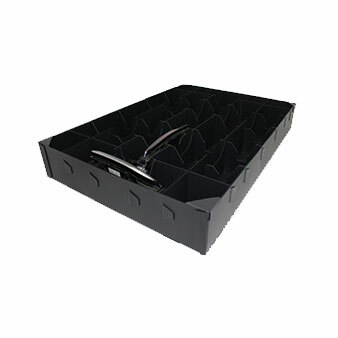 Our plastic products include parts for the household appliances industry, packaging for the agricultural production (crates), packaging for the car industry (box pallets, honeycomb cardboard, etc. 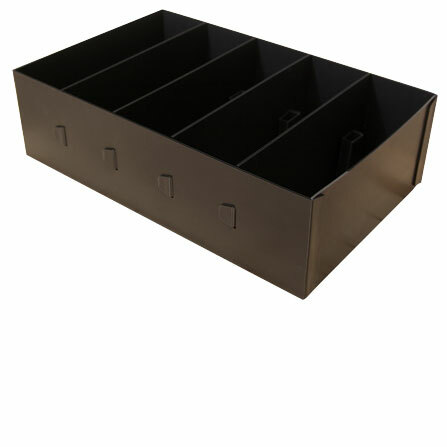 ), boxes for pharmacy, cardboard files, decorative boxes, etc.. Corrugated packaging involves the production of boxes made of cardboard of various thicknesses and quality (corrugated with three different sizes of flutes, five-layered), in "American" variant (classic boxes) and die cut boxes (folding boxes, boxes for automatic packing machines, etc.). 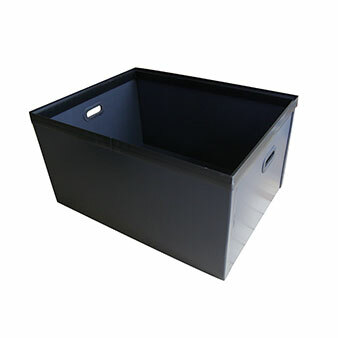 All these types of boxes can be printed in several colours. 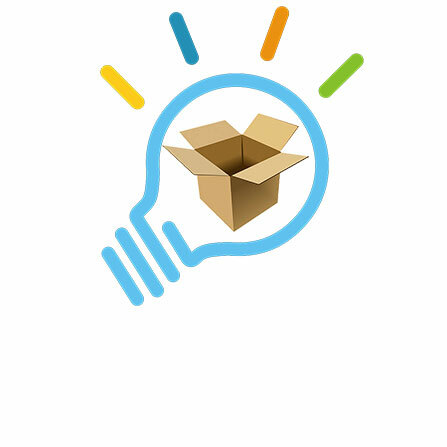 In order to protect goods, provide its safe transport, warehousing and delivery to the final consumer, it has to be placed into an adequate container, wrapper... that is - packaging. 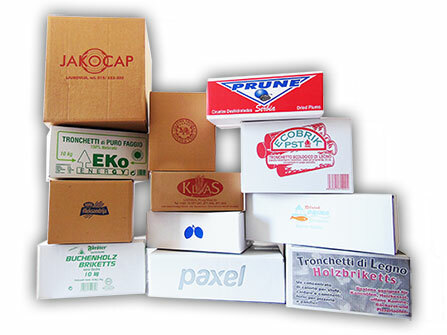 Packaging protects goods from various mechanical, physical, chemical, microbiological, climatic, and other manipulations. However, it also protects the environment and people from the harmful influence of goods. That is especially important for products of the food industry. When it comes to our concern for the environment, all our cardboard and polypropylene products are recyclable and can be used in the process of production again. Our virtues and our failures are inseparable, like force and matter. When separated, there is no more man. Quality policy is an integral part of overall business strategy of Lorenaprom, the company certified for manufacturing cardboard and plastic packaging. The policy is based on setting, applying, maintaining and constant improving of the market oriented business system, on the principles of management by quality, with the goal to completely satisfy demands, needs and expectations of users and other interested entities. - We have set such a working environment so that our employees are aware that everything they do needs to be done according to the documented procedures and instructions, that their work is monitored and controlled, that they will be awarded for their good work, that their demands are respected and fulfilled which creates conditions to fully benefit from individual talent, knowledge and creativity. We constantly work on development and improvement of the company by applying the work organization which provides conditions needed for a normal process. - We accept and answer to all demands imposed by the environment, such as legal, economic, safety, ecological, and other. Thank you! You have successfully added to our mailing list..
Lorenaprom d.o.o. - Vojvode Stepe 43, Loznica, Serbia, tel. : +381 15 7889 991 , +381 15 7889 445, mob: +381 63 255 718, fax: +381 15 7889 444, e-mail: lorena1@open.telekom.rs© Copyright 1992-2015. All rights reserved.